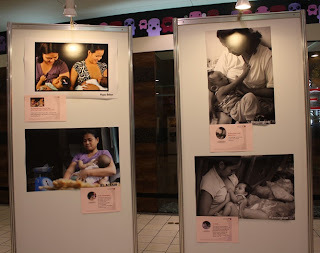 There's a photo exhibit of mothers breastfeeding their babies in various ways and in different locations and situations. The photo exhibit is sponsored by the MDG Achievement Fund 2030 and the Department of Health- National Nutrition Council. 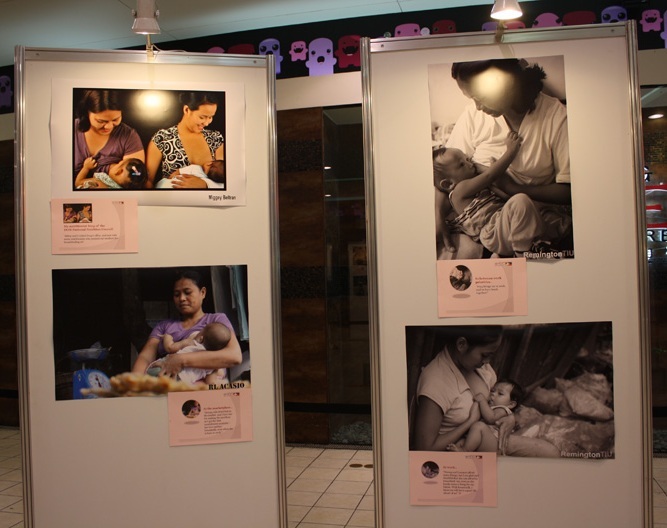 The photo exhibit aims to convey the idea that breastfeeding is a natural occurrence between a mother and child and that breastfeeding your child can be done anywhere, anytime. The photo exhibit presents breastfeeding as a natural, positive and healthy part of everyday life - at home, at the workplace and in the community. The exhibit runs from November 23 to 26, 2010 at SM Mall of Asia's Entertainment Pavilion.